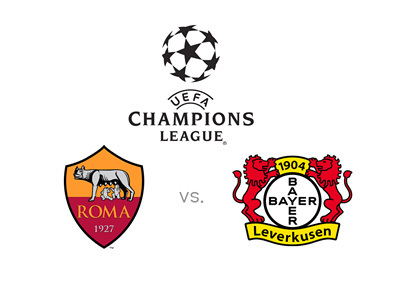 A.S. Roma host Bayer Leverkusen in the fourth round of games in Champions League group stage on Wednesday, November 4th, 2015. With Barcelona also competing in Group E, there is basically only one place left that goes to the knockout stage of the tournament. It is between Bayer, BATE and Roma to fight for that remaining spot. So far in the group, Bayer are 2nd with 4 points, followed by BATE with 3 points and Roma in last place with 2 points. In the last round of games, when Roma visited Leverkusen on October 20th, the score was 4-4. It was a beautiful game. Roma also managed to draw with Barca in the first round of games followed by a 3-2 defeat in Borisov. Bayer Leverkusen beat BATE 4-1 in the first round and then lost to Barcelona 2-1 in the second round of games. Although Roma are having a tough time on the defensive end lately, they are the favourites to win this match at home. Their midfield and attack are quite strong with Edin Dzeko leading the line, Mohamed Salah and Gervinho on the wings and Miralem Pjanic passing the balls through. Leverkusen's investment in Manchester United's Javier Hernandez this summer is starting to pay dividends. Chicharito is on a nice scoring run as of late. Domestically Roma just lost the top position in Serie A to Inter who beat them 1-0 in Milan. Bayer Leverkusen are 7th in the German Bundesliga and they most recently lost away to Wolfsburg 2-1. So who is going to win the game in Rome on Wednesday? 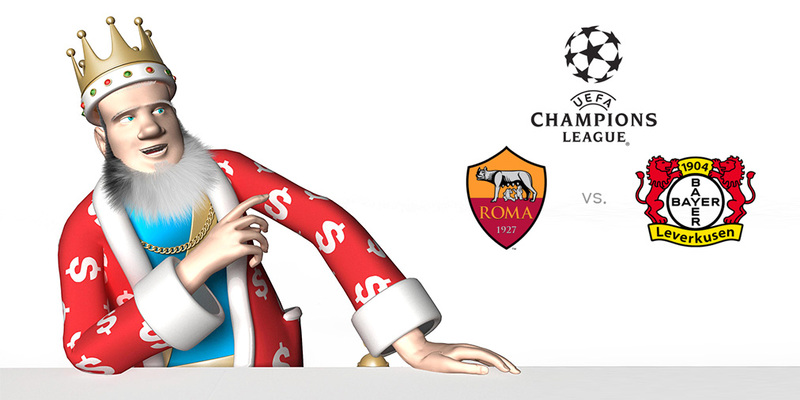 It is a Big game for Roma. If they lose, they are basically out of the tournament. Enjoy the Champions League everyone!